What comes to mind when you say comfort, prestige, and performance? You guessed it right if you said the new Cadillac CTS-V Sedan, available at our Beachwood dealership. This bold and beautiful car has a powerful engine and an eight-speed automatic transmission that offer great steering control. 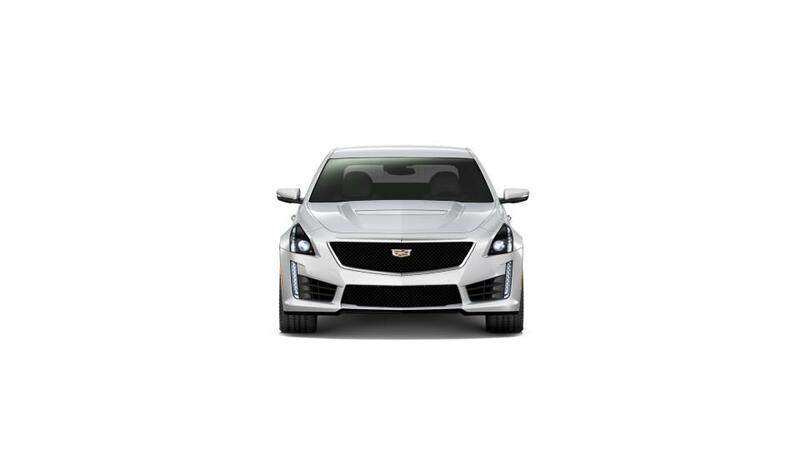 We are happy to take the time and show you the features of the new Cadillac CTS-V Sedan, offered at our Beachwood store, and take you through our inventory. For safety, it has airbags with passenger sensing system and automatic seat belt-tightening. To claim your new Cadillac CTS-V Sedan, drop by our Beachwood showroom today. Our knowledgeable and friendly staff will make sure all your questions are answered to your satisfaction. Visit us and make the new Cadillac CTS-V Sedan yours in Beachwood.